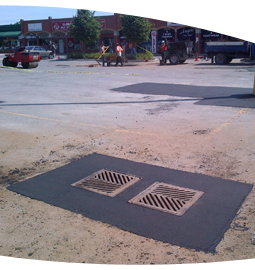 Are you having issues with a troublesome Catch Basin that has sunken or heaved in your parking lot? Do your Catch Basins currently present a tripping hazard? We have just the solution! 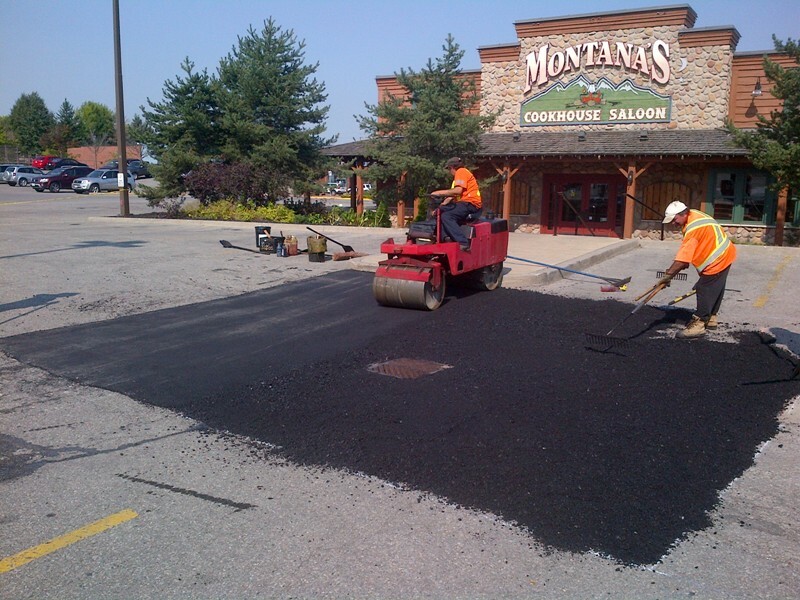 We offer full-service Catch Basin raising and lowering, as well as re- paving of the area.